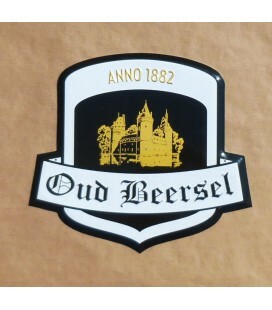 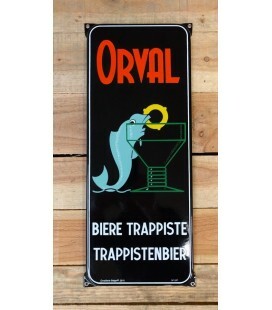 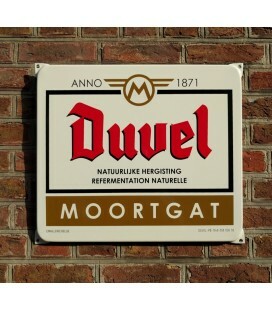 Sturdy Beer Sign from Brewery Duvel-Moortgat in enamel-metal. 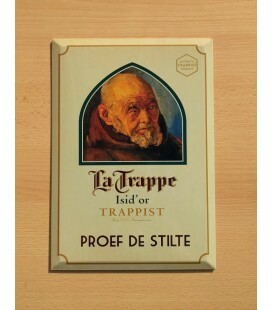 Weather-proof. 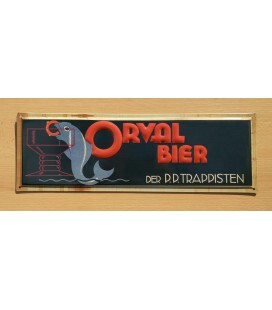 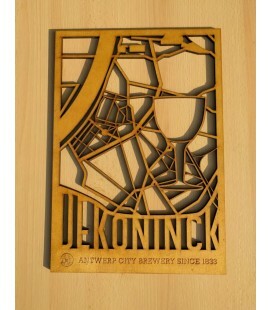 A must-have for the die hard Duvel-fan. 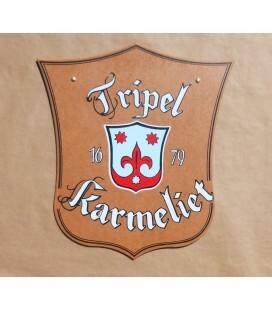 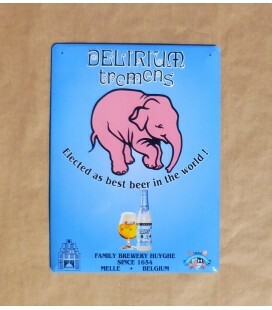 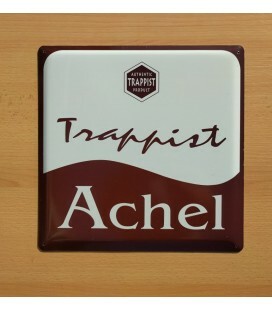 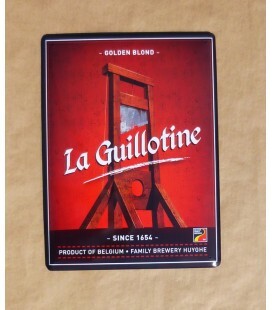 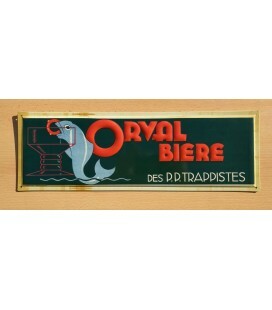 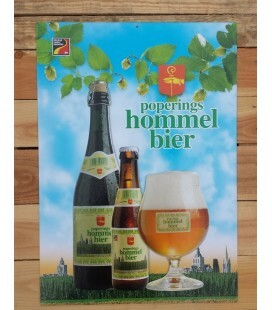 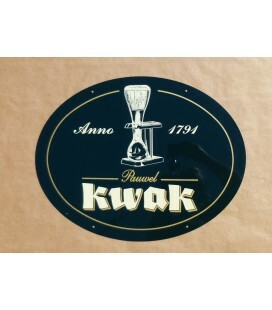 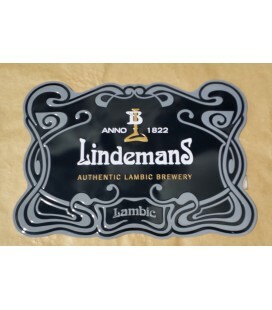 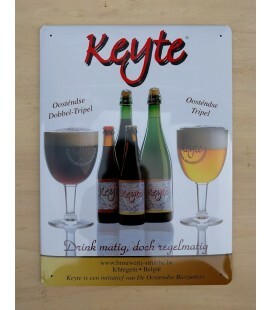 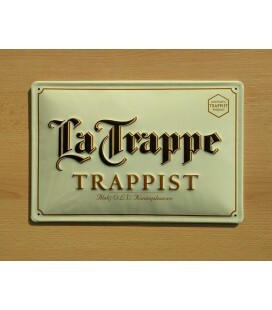 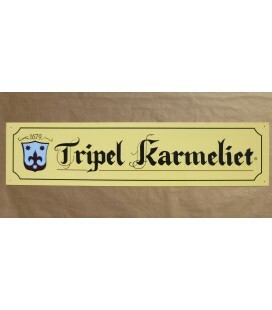 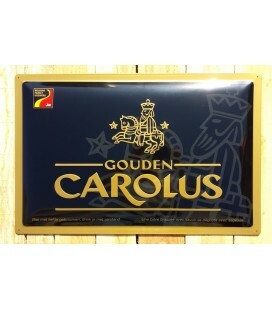 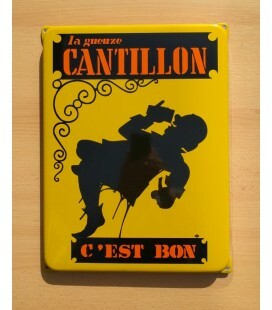 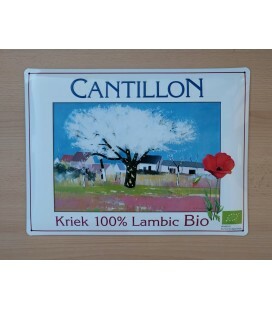 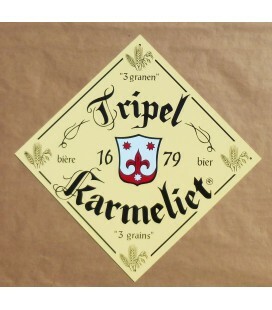 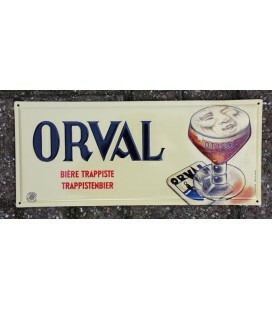 Karmeliet Tripel 3 Granen beer sign Product Measurements : 40 x 40cm (15.75 x 15.75in) Product Weight : 0.90 kg (31oz) Show your enthousiasm for this true masterpiece " Tripel Karmeliet " beer that won several world-known beer-awards. 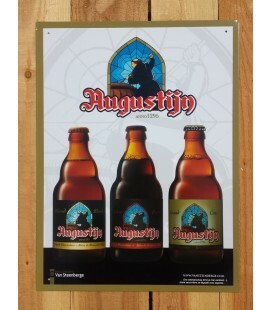 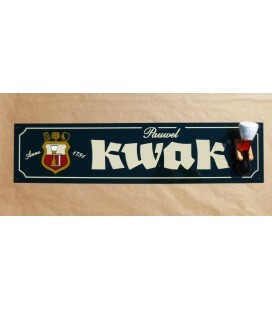 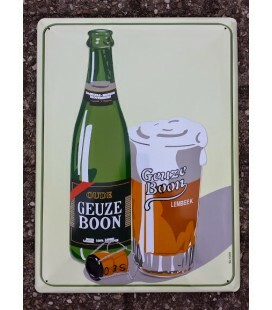 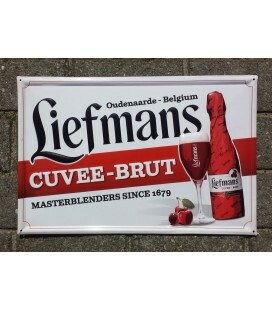 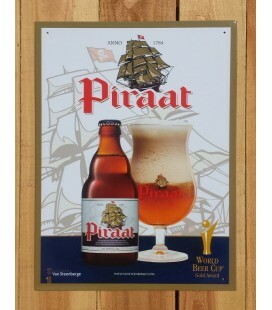 Measurements : 125 x 30 cm (49.21 x 11.81 in) This exact beer-sign is often seen hanging on the outside of local pubs in the Buggenhout region. 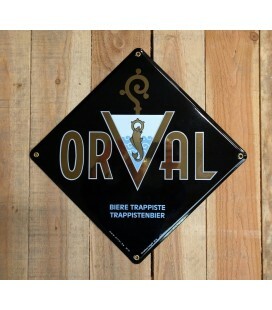 Limited availability Holes are foreseen for easy hanging on the wall, light-weight 2.5 kg (actual weight 3.7 lbs). 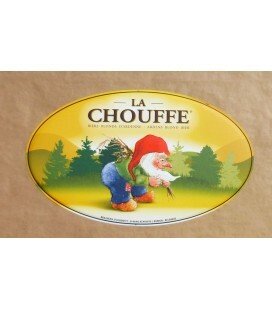 Brasserie Achouffe beer-sign The original beer sign from the Achouffe brewery, hidden deep in the woods of the Belgian Ardennes. 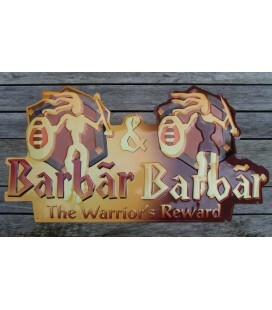 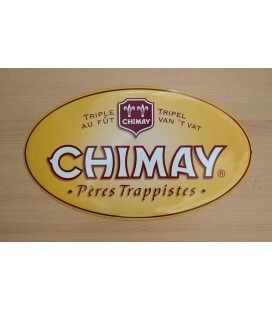 The beer-sign is very easy to put on the wall of your entertainment room or pub (is foreseen of 4 holes). 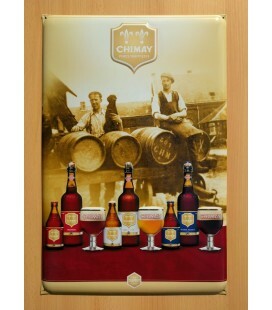 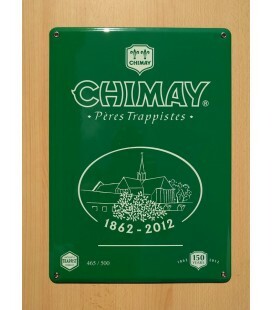 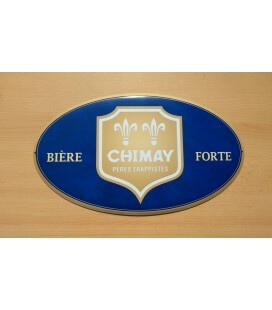 Measurements : 38x48cm Original Rochefort brewery sign is currently in store. 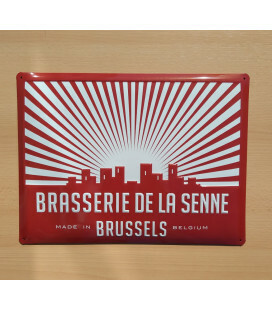 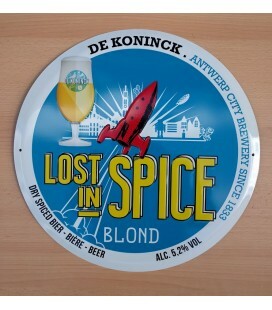 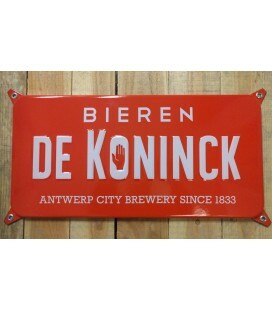 Hardly any pub-merchandise is to be found from one of the best-known Belgian Trapist breweries !! 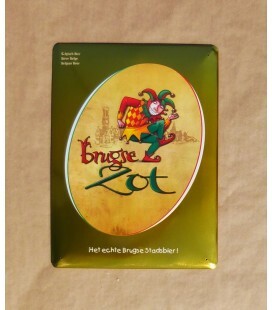 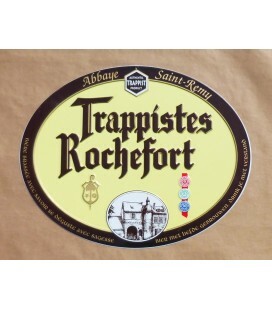 Get your own Rochefort beer-sign today and own a piece of Belgian beer culture.